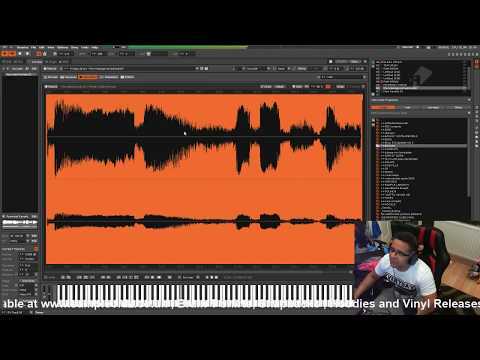 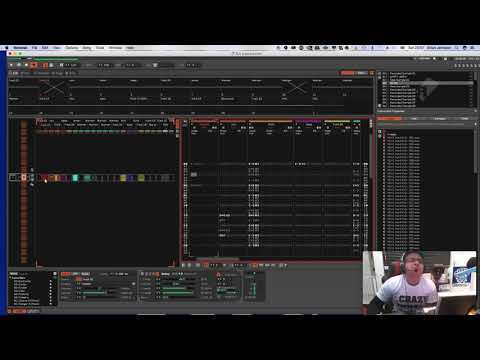 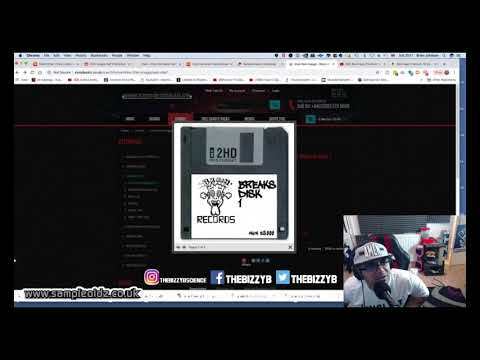 "BEAT MAKING: HOW TO ARRANGE YOUR BEAT IN RENOISE"
"Bizzy B Science - Amen Therapy 4 DECK MIX SAT 23rdh FEB LIVE NOW!!!!" 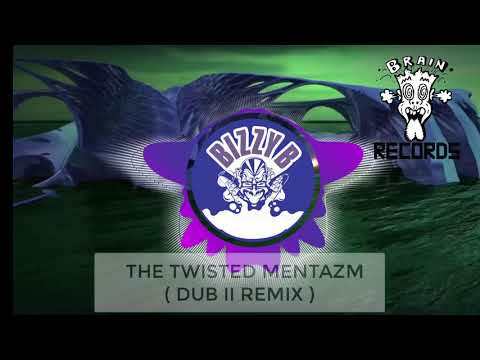 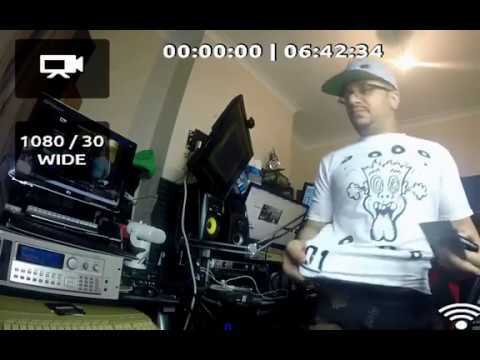 "Bizzy B Science - Amen Therapy 2019 SAT 16th FEB"
"Bizzy B - The Twisted Mentazm ( Dub II remix )"
"BRAIN AKAI Breaks disk ( OMNIFLOP ) Producer Pack"
"Back from EINDHOVEN ! 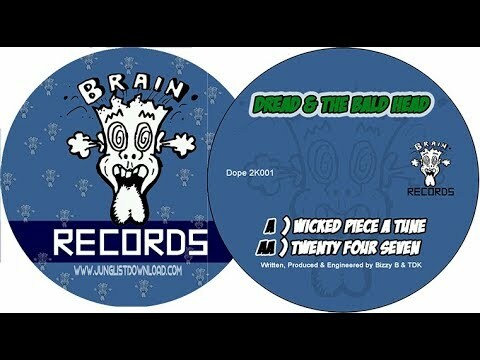 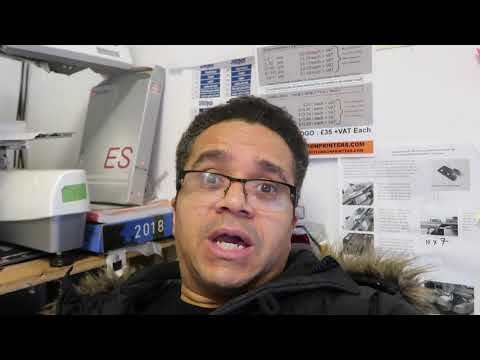 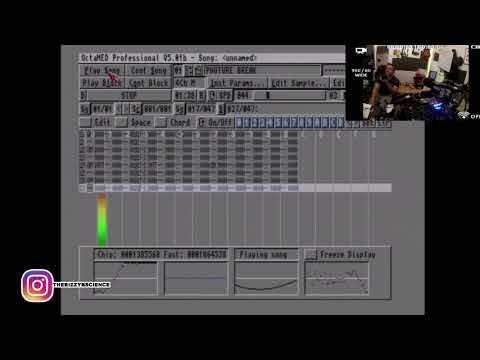 | Kickstarter UPDATE | Junglist"
"BAD BOY | OCTAMED | BIZZY B | Amiga 1200 computer"
"BRAIN DAT ARCHIVES BEHIND THE SCENES"
"BUILDING A BEAT IN THE STUDIO | TRIPLE UAD AMEN COMPRESSION"
"Brain Remix Competition 1st entries! 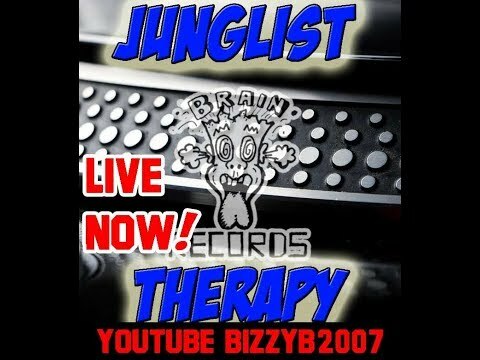 KEEP EM COMING | JUNGLIST"